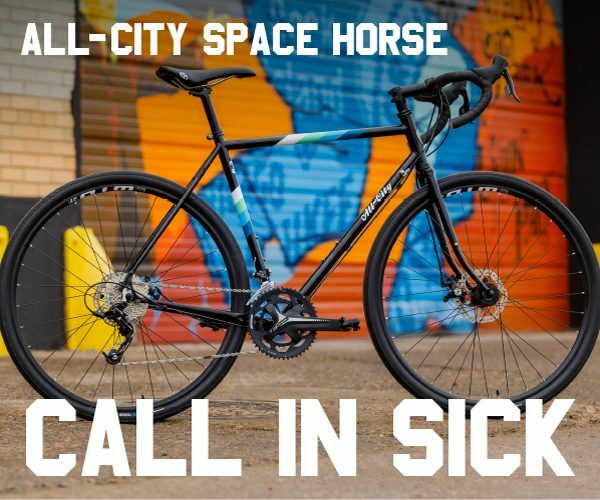 As each Merckx Mondays approaches, I find myself trying to produce 100% original content. 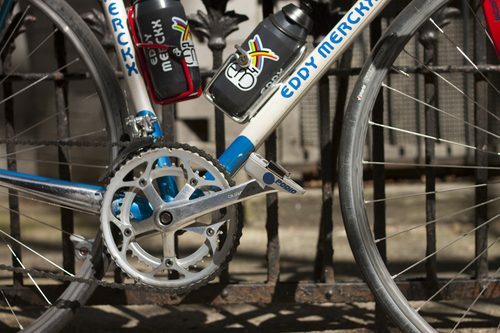 Sure, it’s easy to find photos of Eddy Merckx bikes online but I really enjoy reading into the Eddy Merckx brand and the products associated with the company. 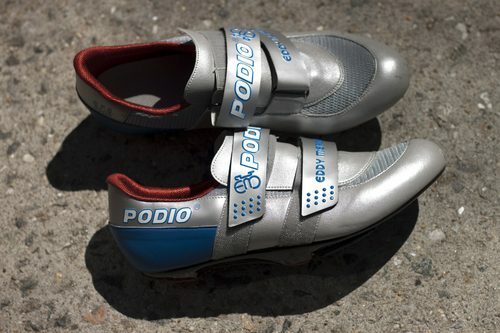 I mentioned in the previous post that I’d be discussing Eddy Merckx’s own brand of cycling shoes today. 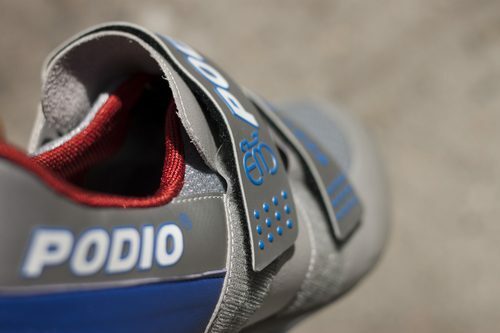 Not the original Adidas shoes, but a special company backed by a proprietary cleating system. So read up below to find out just what those shoes were and what I thought of them. 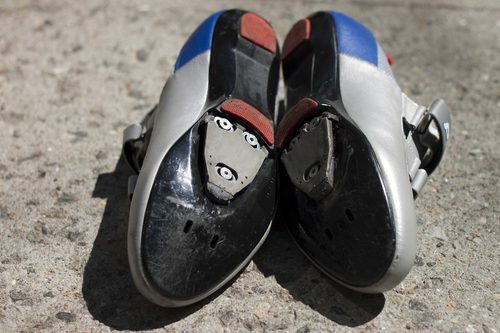 In 1994 Eddy Merckx launched his clipless pedals and shoes. 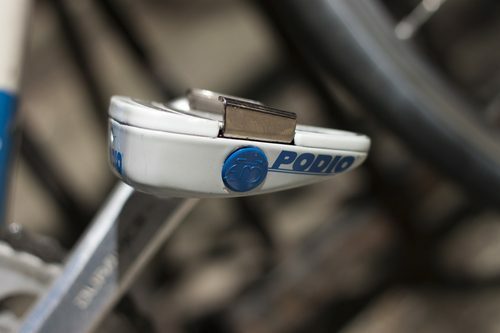 They were made in France by the inventor of the original Adidas System 3 clipless pedal specifically for the Merckx brand under the name Podio. 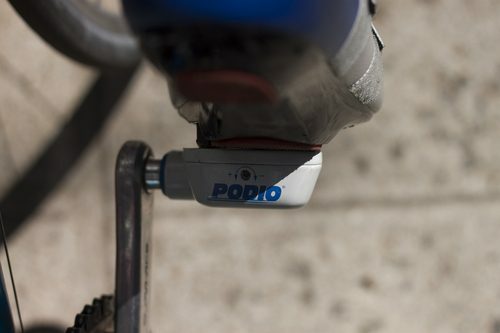 The Podio pedals are pretty minimally designed for the era, right down to the cleating system. 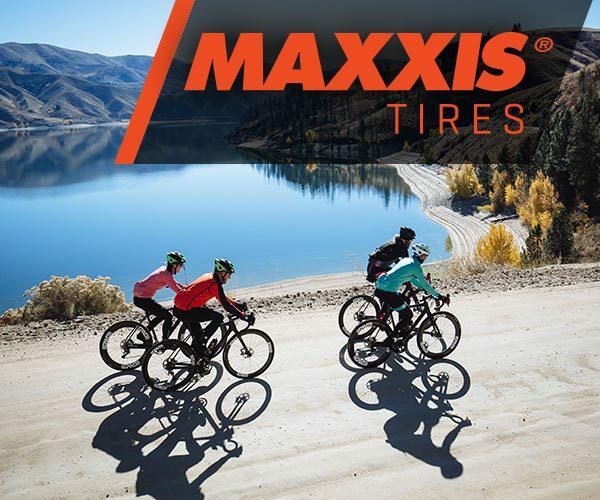 Somehow, they seemed to look perfect on my MX-Leader. The shoes, on the other hand, weren’t so easy on the eyes at first. They kind of resemble some sort of space boot. I bought them off eBay a few months back and was having a hard time tracking down some of the pedals. 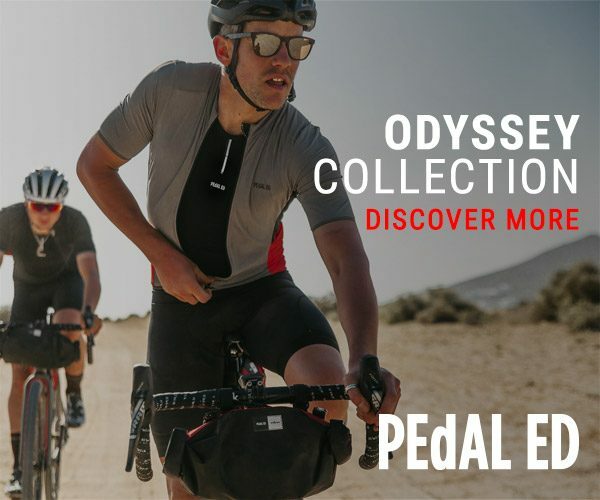 Luckily for me, the resident Eddy Merckx connoisseur who runs Tears for Gears, was kind enough to sell me a pair of the pedals. The exact ones in this post actually. After wearing them around the house, I was amazed at how comfortable the shoes actually are. The unique silhouette is much different than any other road shoe I’ve worn. You’re walking on the bridge of the sole, allowing you to avoid walking on the cleat, which is actually lower than the sole. I’ve illustrated how this works below. 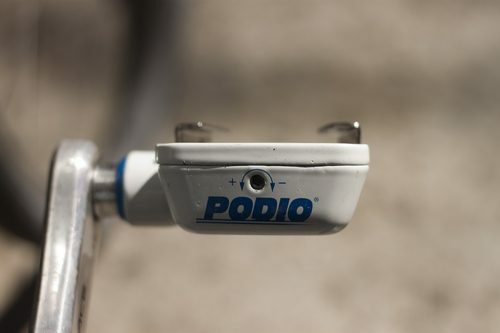 The main difference between the Podio pedals and say, a Shimano or Look pedal is the way the cleat engages. 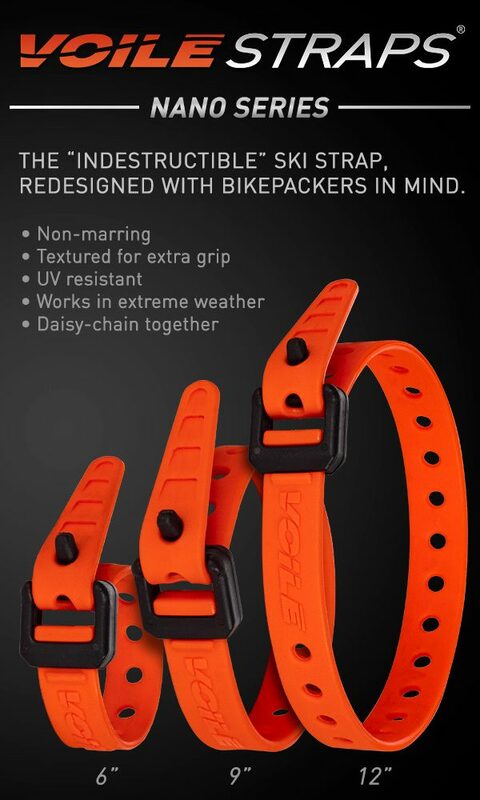 Because of the wedge-like profile, there is no back-clasp. You don’t step into them as much as you slide into them. 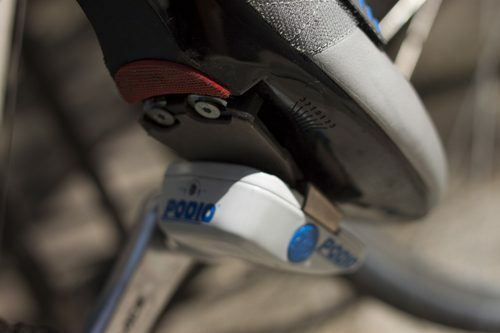 Then, the cleat’s tiny metal cut-outs engage with the traps, allowing your foot to float as much or as little as you want, depending on the adjustment screw. 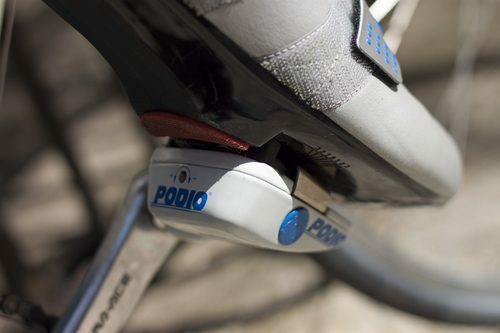 From here, it takes a good 30° to step out of the pedal. After playing with them a little bit on Friday, I felt like I was ready to spend some time testing them out. 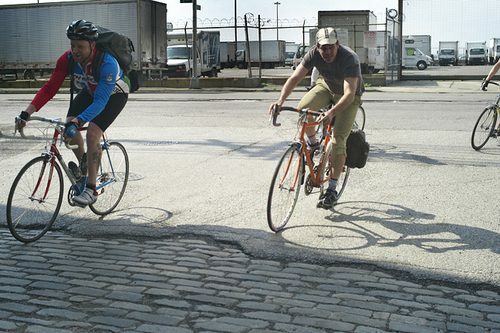 With the Brooklyn Pavé Ride on Saturday, I knew that’d be the perfect time to put some miles on the system. Overall, I quickly adapted to the unique cleating system. 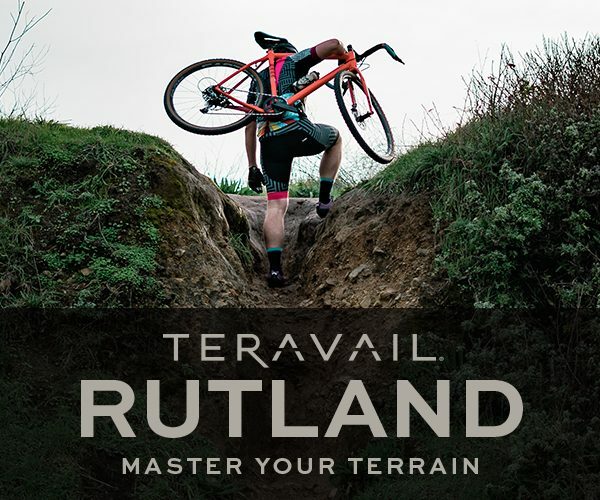 They’re impossible to pull out of unless you make a conscious effort to twist your foot the full 30° which leads me to believe they’d be great on the track. 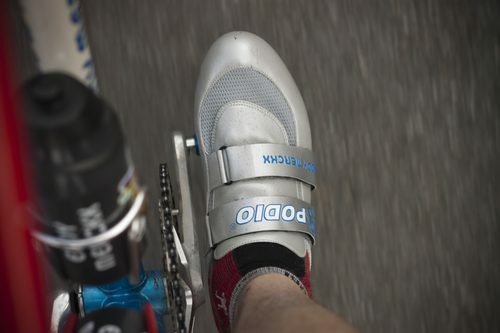 The large platform and comfy shoes make the ride quite comfortable. Proprietary componentry aside, it’s hard to see why they never caught on. 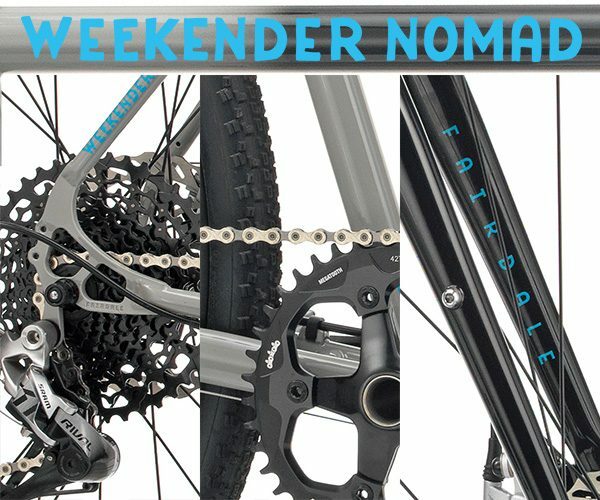 I mean, to this day, the only person who’s even been seen riding them is the Cannibal himself. His own spondored teams don’t even use them! 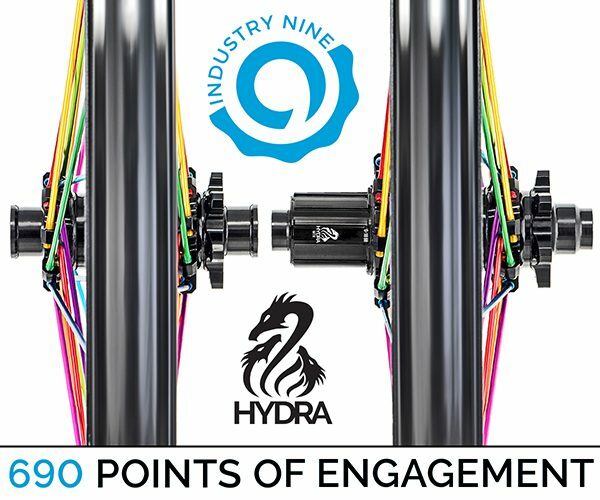 Which begs the question, how many were made in the first place? 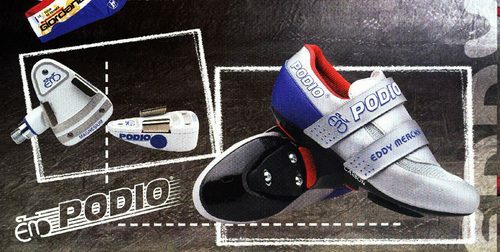 In their original glory, the Eddy Merckx Podio system from a 1994 Catalog. 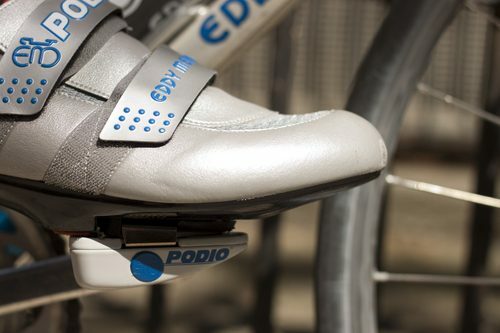 In all honesty, I’m not 100% sold on the shoe design but I really do like the pedals. 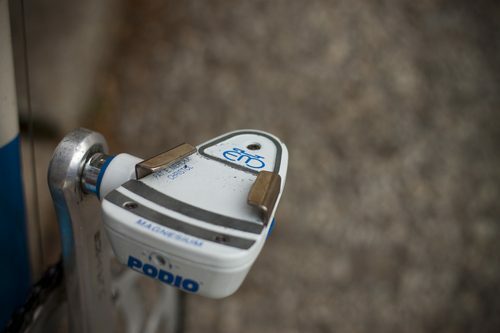 Jeremy points out in his post that Sidi makes an adapter plate for their shoes and Podio pedals. Time to start hunting!